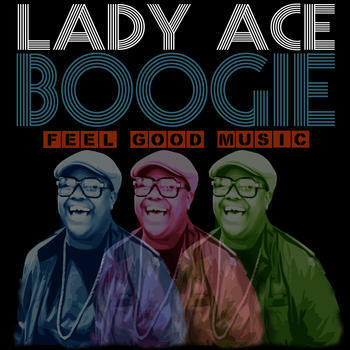 Linda Tellis is known as Lady Ace Boogie in west Michigan’s hip hop scene. She is a community activist and is trying to change what she calls the “broken” world of hip hop. Tellis turned her life around five years ago. She used to be involved in gangs. “I didn’t have anybody to look up to. All I had was what was in front of me and unfortunately that was the streets and that’s it," Tellis said. That’s all behind her now. In her latest album, Feel Good Music, she takes a stab at the hip hop industry and how rappers and artists are focused on fame and material things. “It’s time to stop thinking just about ourselves and really give the people something more, take that same platform and do something positive with it,” she said. The lyrics in Tellis’ songs are very positive. She’s trying to send those messages to young people on the west side of the state. She says a lot of anger in young adults stems from them not being able to articulate themselves. She is now developing a curriculum that teaches presentation, emotional intelligence and creative problem solving. As an African American who also identifies as pansexual, Tellis also rallies behind race and LGBT issues. She's organizing an event in Grand Rapids to open up conversation and bring the community and police together. Tellis says she attended a series of community conversations after a police officer pulled a tazer out after addressing a group of young African Americans in a park. Tellis is also starting a “Love GR” campaign to promote the LGBT community on the west side of the state. The campaign is in response to an anti-gay billboard that was put up in Grand Rapids. Lady Ace Boogie will be performing at the Pyramid Scheme in Grand Rapids on Saturday. 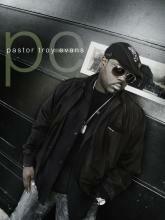 Troy Evans preaches at Edge Urban Fellowship in a rundown Grand Rapids, Mich., neighborhood known for prostitution. Inside what looks like an abandoned office building are walls covered by graffiti. There are tattooed people wearing baseball caps and jeans. Three 20-year-old men holding mics get ready to bust out some elaborate dance moves. It may seem like a hip-hop show, but it's actually church.